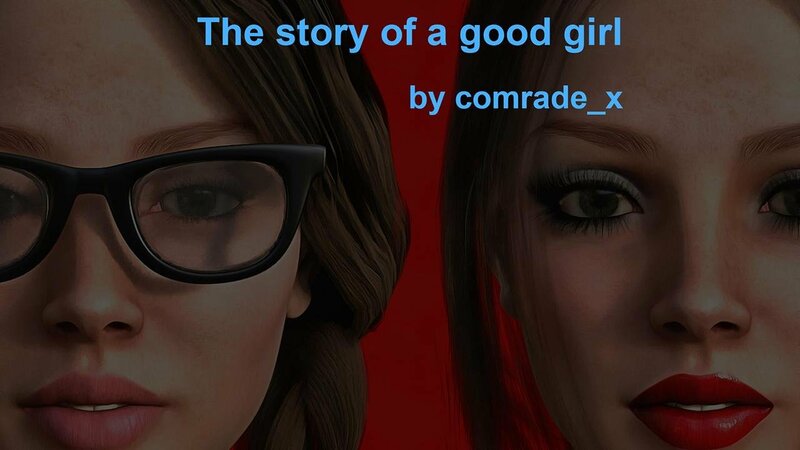 This is a story about a girl who lives in difficult conditions. She tries to stay good and kind. But life itself often presents unpleasant surprises to it. What will be the fate of this girl? Can external circumstances affect her character?